Sagging Meniscus Press, 9780986144530, 162pp. 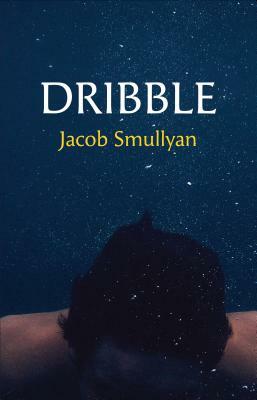 Jacob Smullyan's DRIBBLE, a cycle of 144 poems written in 1983, sets itself the task of exploring a peculiar, seemingly unpromising corner of poetic space. Its apparent subject matter is the grotesque obscenity of physicality: excrement, innards, foodstuffs, the reek of loss and sexuality, the pancake-like weight of words and representation. But what emerges is quite different from what its monstrous image repertoire might suggest: an extended meditation on the inner forces of creation and destruction. DRIBBLE's surreal mechanisms, by which the derangement of sense becomes ordinary, reveals new paths through experience, and in this new world, discredited matter, impelled by a powerful transcendental yearning, takes on new meaning and form; soul arises from the mire with cathartic impact and an unexpected tenderness.